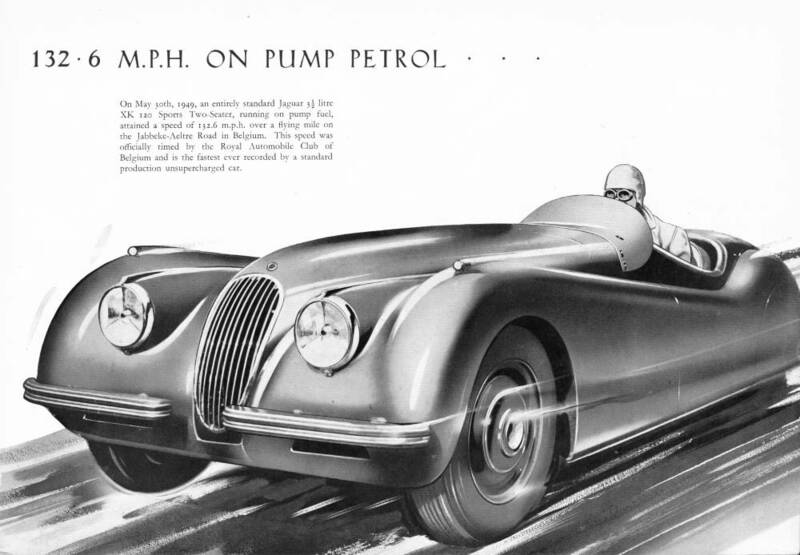 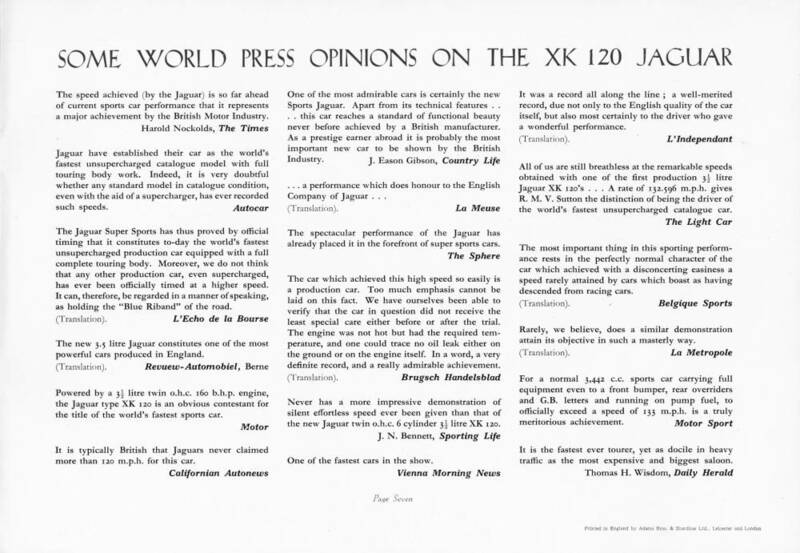 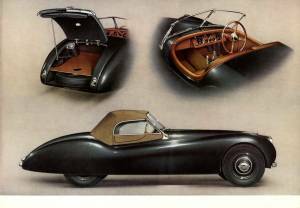 Original launch large format XK120 Brochure, usually known as the 'Maroon Brochure'. 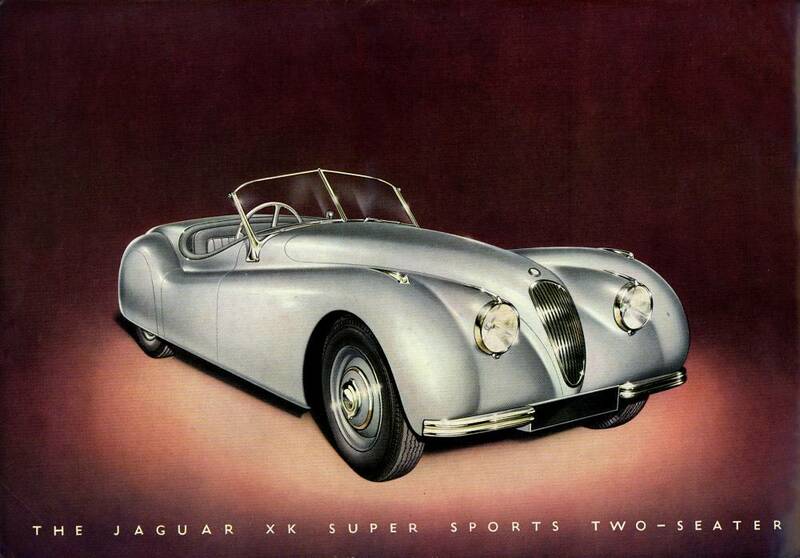 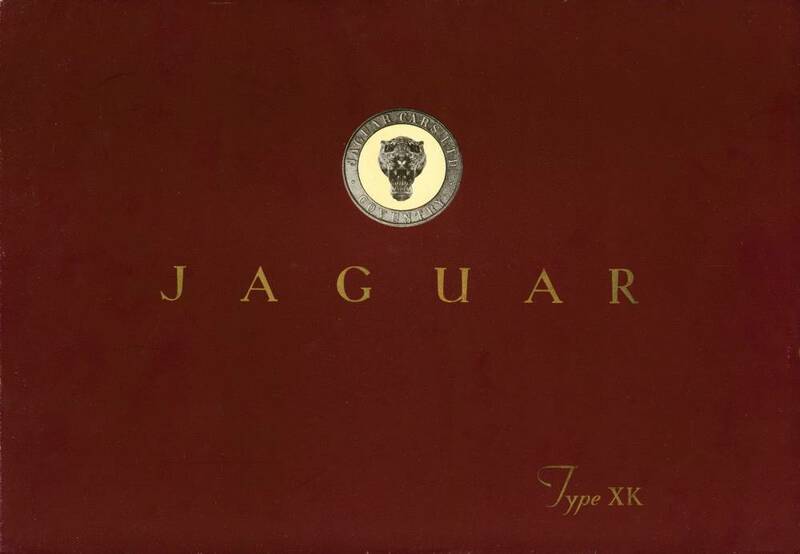 Below is the earliest version with no gold ring round the cover logo and showing both XK100 and XK120 specifications. 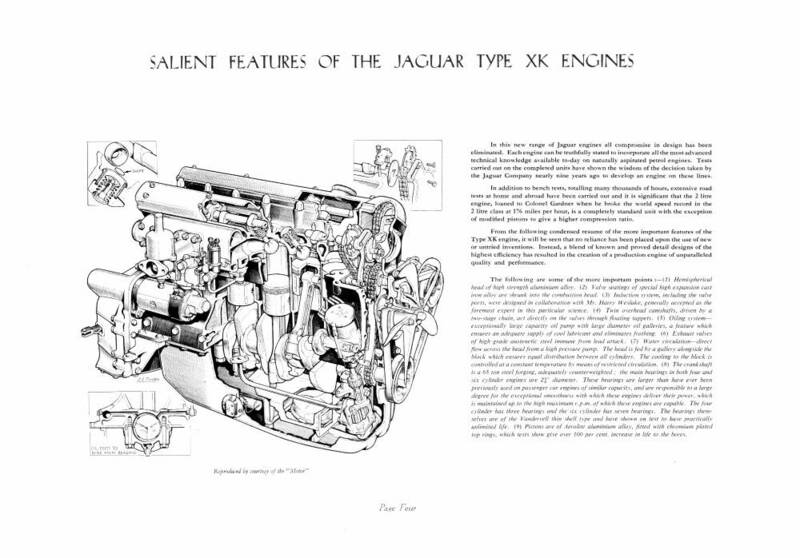 There are also two main later prints - the next (middle) one has a gold ring around the outside of the cover logo and still shows specs for the XK100, the last has the gold ring but no XK100 specs. 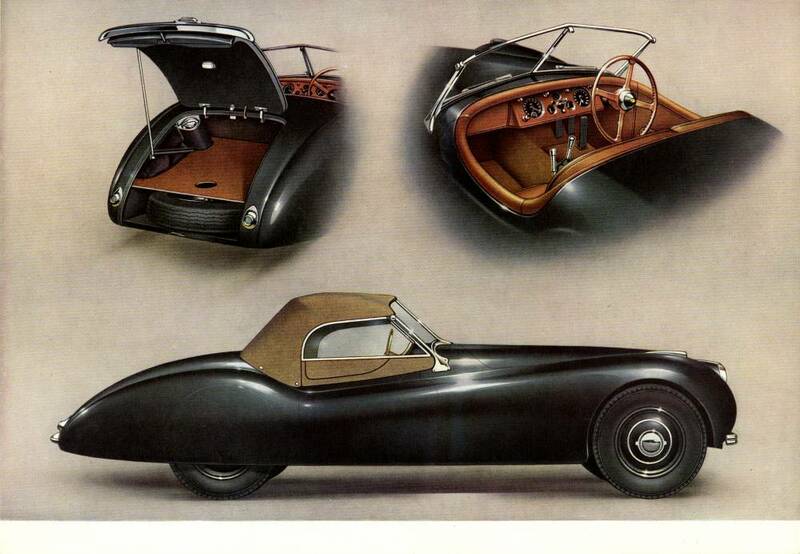 There is also a variation on the middle print (gold ring + XK100 specs). 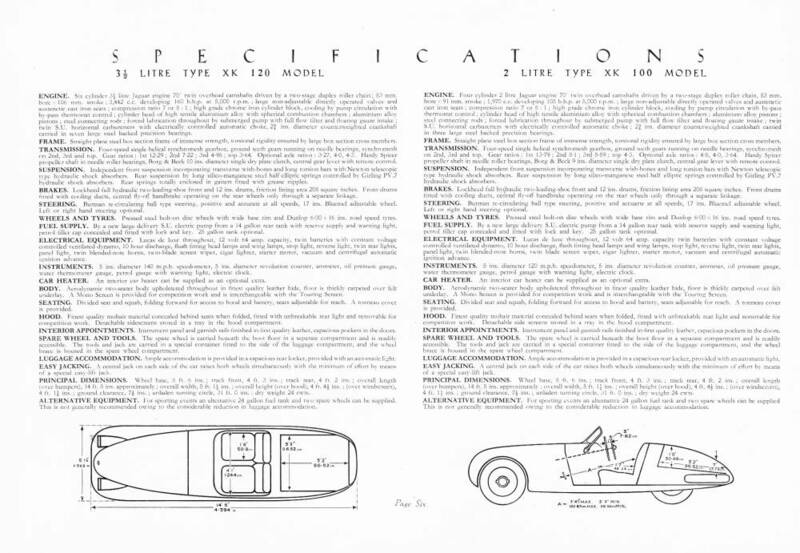 In the 'Alternative Equipment' section, there is one version that has the same text as the original 48/49 version (just mentioning the optional 24 gallon tank) so presumably this is the earlier one, whereas another later (presumably) print adds two extra lines of print detailing a whole host of optional extras and has adjusted spacing between the specification page sub-title and text. 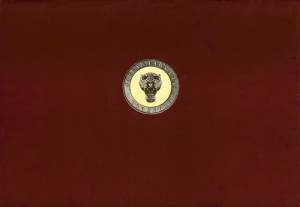 The colour of the covers is also a more brown shade of maroon than the earlier ones. Note that this brochure has been reproduced but these are very easy to spot once you have seen one genuine one (for a start, the covers are uniformly glossy rather than just easily marked coated paper).